As we look forward to spring at Zurich Netball, we would like to encourage new folk to the club. We will therefore be hosting a Netball Beginners and Newbies night next Wednesday 29th March at the usual time of 7 – 8.30pm at ICS Zumikon. The session will include back-to-basics skills and is open to everyone, whether a returning netball player, new to the game or trying to get back into fitness. Existing members are of course encouraged to come along too, to share their love of netball. We will follow the training with drinks somewhere around Stadelhofen, venue tbc. Please sign up on the doodle, and feel free to pass it along to any colleagues or friends who would be interested too – just remember to sign up so the coaches know who to expect. 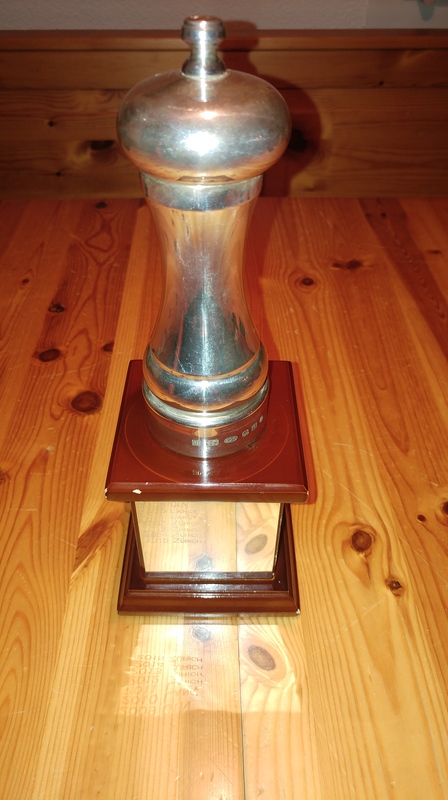 This Sunday is the Peppermill Challenge Tournament, the Annual Swiss Netball Open Championship competition where Netball Clubs from across Switzerland will be competing for the coveted Peppermill Trophy. Zurich Netball Club are reigning Swiss Champions. Zurich has won the Peppermill Trophy for the last 4 years in a row. Can we make it a 5th? Be sure to check out the tournament in Geneva on Sunday to support the Zurich team. If previous years are anything to go by, we are sure the final will be a nail-biter! Yesterday was the first match of the Zurich Netball Club 2016 Summer League. In the evening sun our two teams, Sihl and Limmat, fought it out in a very exciting match. Both teams gave it their all, as is evident in the close score! Final Score: SIHL 45 vs LIMMAT 48. Congratulations Limmat! Stay tuned for next week’s Summer League match, to see if Limmat can gain another win or if Sihl will pull ahead. Who will be champions of the Summer League? Training will be held at Inter-Community School Strubenacher 3, Zumikon, 8126 this Wednesday 24 February at 7pm. Training will only go ahead if 10 or more players have registered. Please remove your name from the list by 4pm Wednesday if you are unable to make it.